FX Invisi Gel : Lasting Hold. No Residue. No Stickiness. 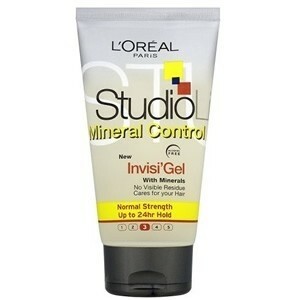 Studio Line Invisi Gel is a completely invisible gel for creating lasting styles that stay natural and supple. Derived from natural Guar Gum, FX Invisi Gel is totally transparent, fluid and light. It glides instantly through your hair with no clumping, no stickiness, no residue and no drying effect. Your style is held all day and your hair is healthy, shiny and soft to touch. Available in Normal and Extra Strength. Use on damp or dry hair. Style using your fingers or a comb. Allow to dry naturally or blow dry using fingers to lift the hair. For a more structured effect finish with FX Invisi Hairspray. To boost your style during the day simply pass a damp hand through your hair. Aqua/Water, Propylene Glycol, Sorbitol, Ammonium Polyacryldimethyltauramide/Ammonium Polyacryloyldimethyl Taurate, VP/Acrylates/Lauryl Methacrylate Copolymer, PEG-40 Hydrogenated Castor Oil, Magnesium Gluconate, Triethanolamine, Chlorphenesin, Calcium Gluconate, Limonene, Pentasodium Penetate, Benzyl Salicylate, Linalool, Methylparaben, Butylphenyl Methylpropional, Parfum/Fragrance, (F.I.L. C36038/1). Good for very short hair. Need to wash your hands after use. 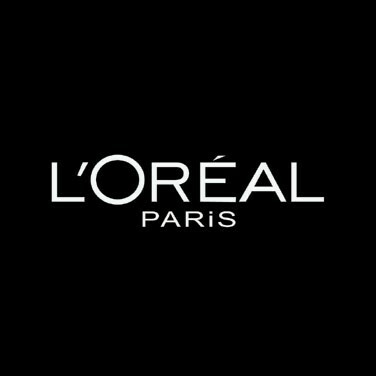 My husband uses this product and it is quite effective on very short hair, to give more volume. Good price, easy to use and works so well. My son is back in his "Sonic" hair phase, wanting spiky hair. As we had run out, I grabbed this at the chemist and I must say it works so well. Even when he puts a hat on, his hair is still sticking up when he takes it off. This gel is ultra light and glides trough hair so smoothly, its also not sticky and hold really well. This has a nice light scent to it and is not at all sticky which is great in my opinion. Its easy to use as it comes in a squezy tube and it holds in the hair well. "Good for very short hair."